As college students embark upon their spring break adventures, now may be an appropriate time for parents to think about their children’s safety. Research shows that two-thirds of the 60 percent of college students that drank alcohol in the past month engaged in binge drinking. Those numbers rise during spring break. 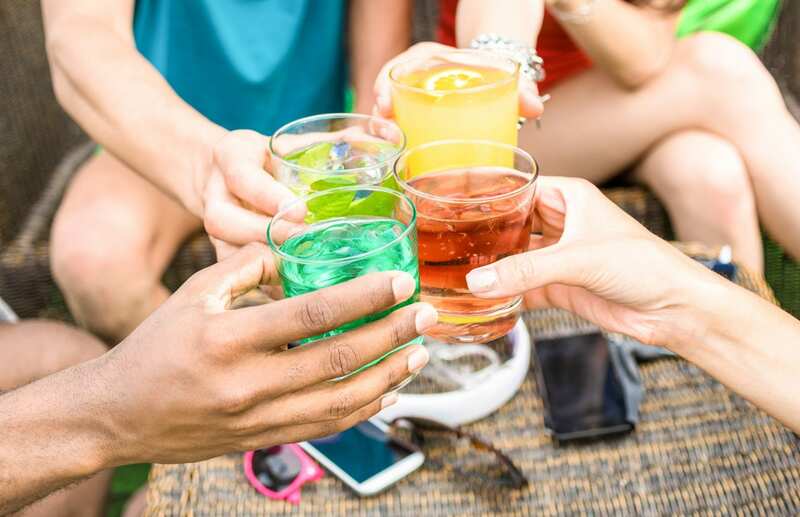 According to the CDC, more than 20 percent of college-aged individuals – approximately 4 million young adults – end up in the emergency room each year, with approximately 700,000 becoming seriously injured from alcohol-related accidents. Students don’t always think about their safety, but we as parents continuously do. As a mom and a developer, I tell all my friends about the Umergency app. It helps college students and their families navigate through any emergency, health or safety situation. This one little app truly gives a sense of empowerment … to both my children and MYSELF. Right from their phone, it gives them the ability to take care of themselves, get help in an emergency and instantly access family and friends when they need it most. For me, it gives me all the resources I need to stay connected and prepared if anything should happen to my kids. Best of all its free for students and only costs parents $9.99 per year or $19.99 for a lifetime membership. Umergency offers a variety of accessible on- and off-campus resources, including a GPS-enabled Urgent Alert beacon that notifies trusted contacts to send immediate help, signed medical consent form and insurance card available at your fingertips. Did you know that once your child turns 18 you need their consent to talk to medical professionals? If not, you’re not alone. Most parents (94 percent) don’t. The app also features an “I am safe” function that alerts trusted contacts when the student is okay, which is especially helpful during these troubled times of campus violence we live in. With kids in college, I’m still working on empowering them – and myself – for the next chapter of their lives. There’s always more we could be doing for a better, stronger, healthier life together. Helping them be prepared for life’s unexpected crises brings them one step closer in that journey and gives us parents sorely needed peace of mind. Gail Schenbaum is a college mom and co-founder of Umergency.